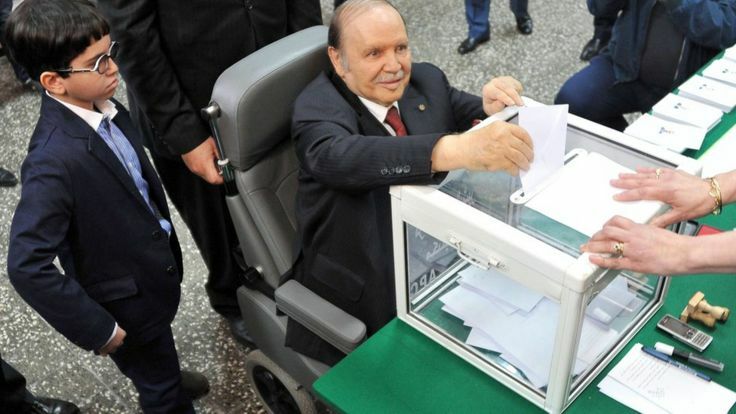 Algeria’s 81-year-old president, Abdelaziz Bouteflika, who has been infirm since a stroke in 2013, is planning to run in April’s presidential elections, the state news agency, APS, reported on Sunday. 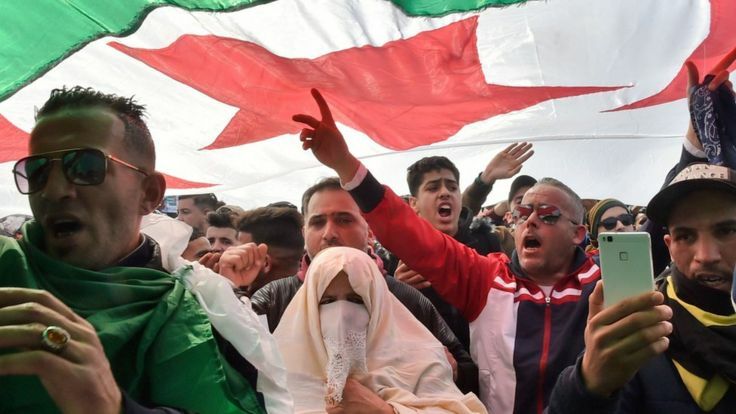 Tens of thousands of Algerians have been protesting against Bouteflika’s decision to run for a fifth term. People have taken to the streets in various cities 10 days after his candidacy for the presidential election was confirmed. 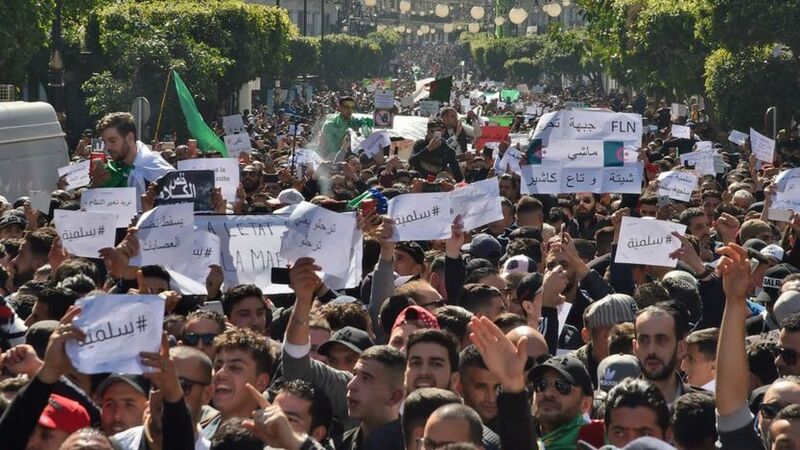 The demonstrations are being organized on social media – and while the trigger has been Mr Bouteflika’s re-election bid, anger is also being expressed about perceived deep-rooted corruption among the ruling elite.